for success to drive it year after year . 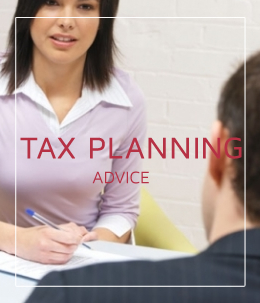 We have over 20 years of experience in changing business fortunes and acting as a small business accountant in London. 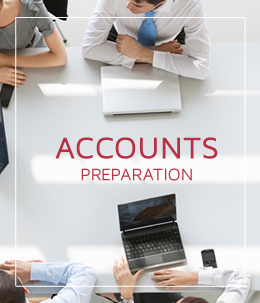 Most small business accountancy practices don’t understand the business person, they only understand numbers. 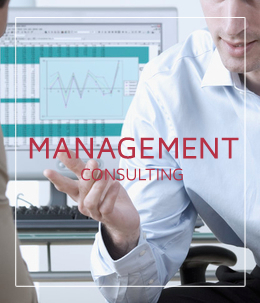 At MazeKey Accountants London, your business success is our fundamental goal. We work with businesses looking to increase profits, reduce their overheads and build a long term business. A business is a living breathing entity that needs careful attention to detail to achieve the goals you’ve set yourself. 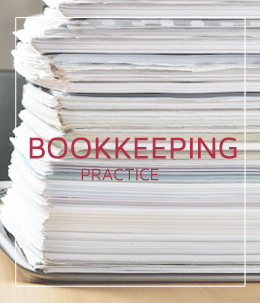 As one of the best accounting services in London , we aim to nurture the business and give you every chance of success. If you’re looking for a business partner who doesn’t treat you like a figure, and you want to achieve real business growth contact us today. I've been really happy with the advice I received from Mazekey. Our business growth has jumped 12% in just over 2 months with careful planning of our cashflow.